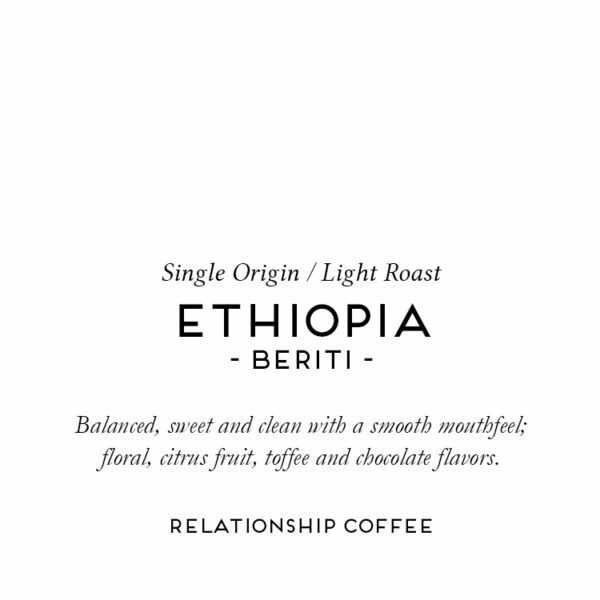 This coffee comes from our washing-station partners at Beriti, which is in the kebele, or village, of Tore, in the woreda, or district, of Yirgacheffe, in the Yirgacheffe region. 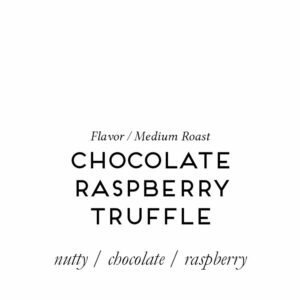 The altitude and microregion creates a more floral tone in these coffees, balanced by a creamy citrus. Aside from its near-legendary status as the “birthplace” of Arabica coffee, there is much to love about Ethiopia as a producing nation, including but not limited to the incredible diversity of flavor and character that exists among microregions, specifically within the southwestern Gedeo Zone of Yirgacheffe within the region of Sidama—areas whose names alone conjure thoughts of the finest coffees in the world. 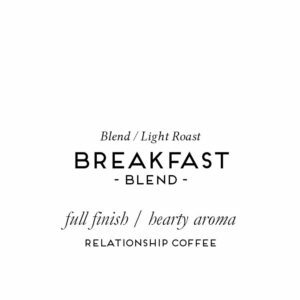 Coffee was literally made to thrive in the lush environment Yirgacheffe’s forests provide, developing nuanced floral characteristics, articulate sweetness and sparkling acidity. 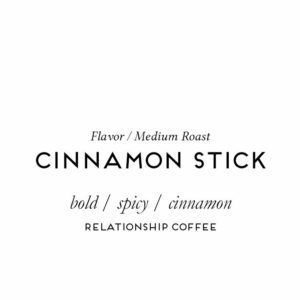 However, coffee has also adapted to the more arid climate of Harrar, in the northeast of the country; the varieties planted there have historically had more chocolatey, rich undertones. 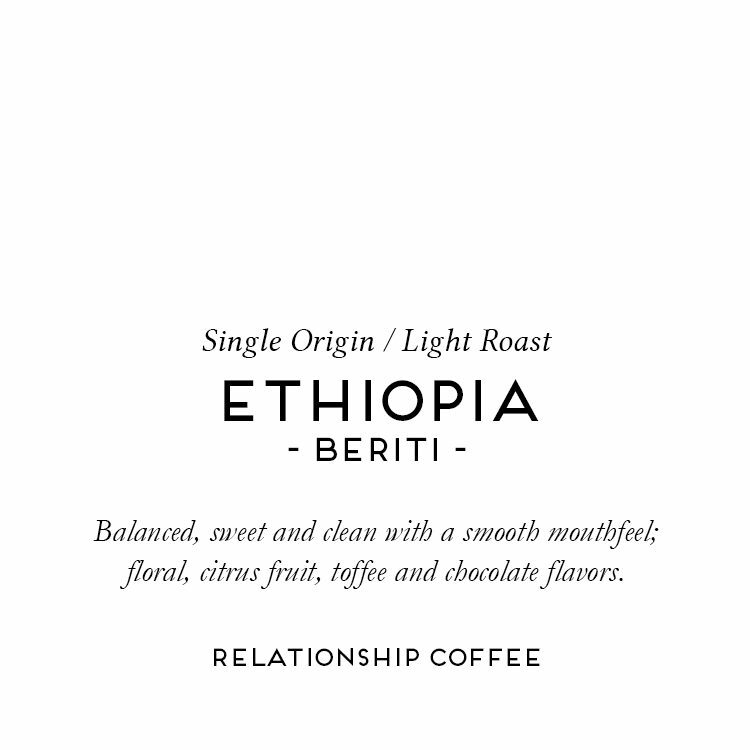 Until recently, coffee grown by smallholders and co-ops in Ethiopia were required to be sold through the ECX, where lots were classified by general region, quality (Grade 1–5), and escaped of most of their traceability. In March of 2017, the prime minister of Ethiopia approved a reform allowing co-operatively owned washing stations to export their coffee directly, which allows for separation of top coffee lots, higher prices for farmers, and increased recognition for the best quality coffees in Ethiopia. Greater traceability allows us to buy more directly from the same washing stations year in and year out, and opens the potential for partnerships on a more micro level, with individual farmers or smaller groups within a community, to select out special lots.